13 Arts Natural Mica Flakes - Fine Silver. 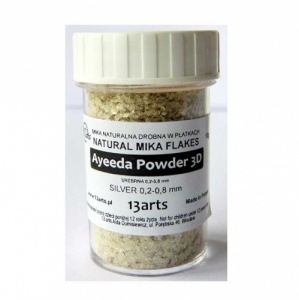 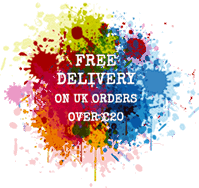 Natural mica flakes - 0.2mm - 0.8mm in size, perfect for decorating any artwork, they can be stuck with glue or gel medium. 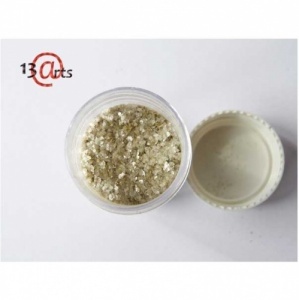 You can also mix the flakes with gel medium and other mediums.